By simply connecting your Smartplug to your car you'll be able to access a whole host of services and features only available to Smartdriverclub members. To become a member of Smartdriverclub, you'll need to take out a car insurance policy with us and fit the Smartplug to your car. Your email address will be used to send you information in regards to your policy so please enter your email address carefully. 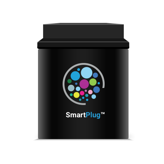 With a telematics policy, you will be provided with a Smartplug™. 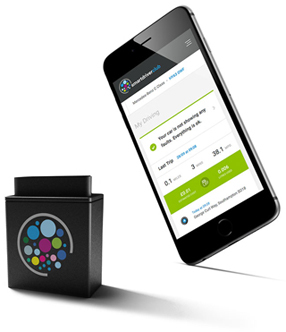 This easy to install device, will collect your driving data and you will be able to review your driving behaviour and scores. Based on your scores, you could see a discount of up to 40% on next year’s renewal price. Your scores are based on your speed, braking and night time driving. Smartdriverclub Insurance take the time to understand how you drive - and how much your insurance should really cost. Smartdriverclub Insurance is a trading style of Smart Driver Insurance Limited. Registered in Gibraltar (Company No:113530) with the address of: First Floor, Grand Ocean Plaza, Ocean Village, Gibraltar, GX11 1AA and is authorised and regulated by the Gibraltar Financial Services Commission. Smartdriverclub Insurance is authorised and subject to limited regulation by the Financial Conduct Authority (Ref 747916).